Vouchers have long been the bane of every business that wants to get the word out, reward their future or current customers and gain traction. Physical vouchers mean almost nothing most of the time as all resources have been spent on printing and distributing that the value of the voucher itself cannot be anymore than the next competitor. Now however, we have a solution for you with Vocotext Vouchers. 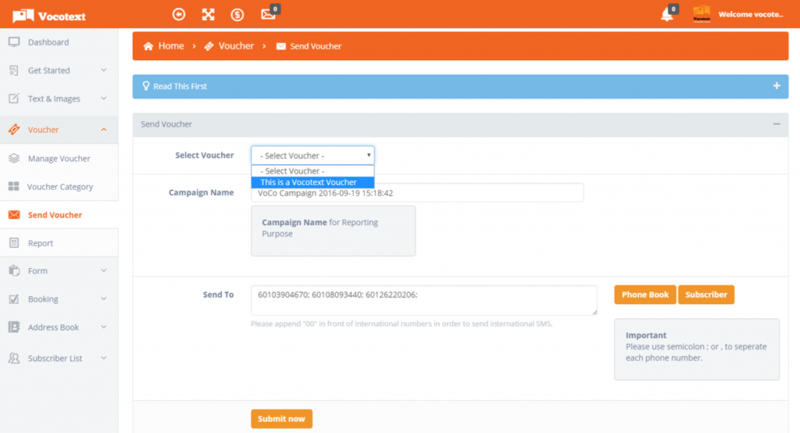 Voucher values can be set based on the campaigns created targeting a certain demographic of Users. Merchants can create as many vouchers with as many different values as they want and need and disseminate these vouchers to the right group of Users. The success rate of these vouchers can then be tracked via the data available and weighed in for improvement, modification of the campaign or to be continued based on it’s success. 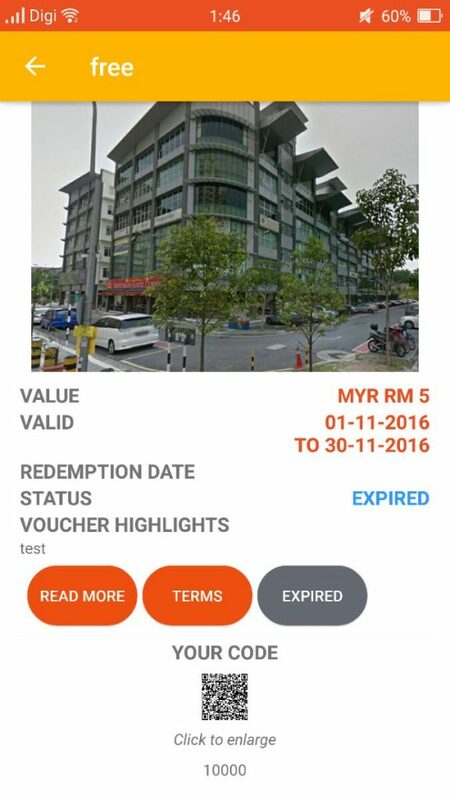 Vouchers can be claimed in the form of scanning the bar code or QR code upon counter purchase or by keying in the code online to redeem the value during the purchase process.